New Ideas in…: Slav and Semi-Slav Defences (15 part series). 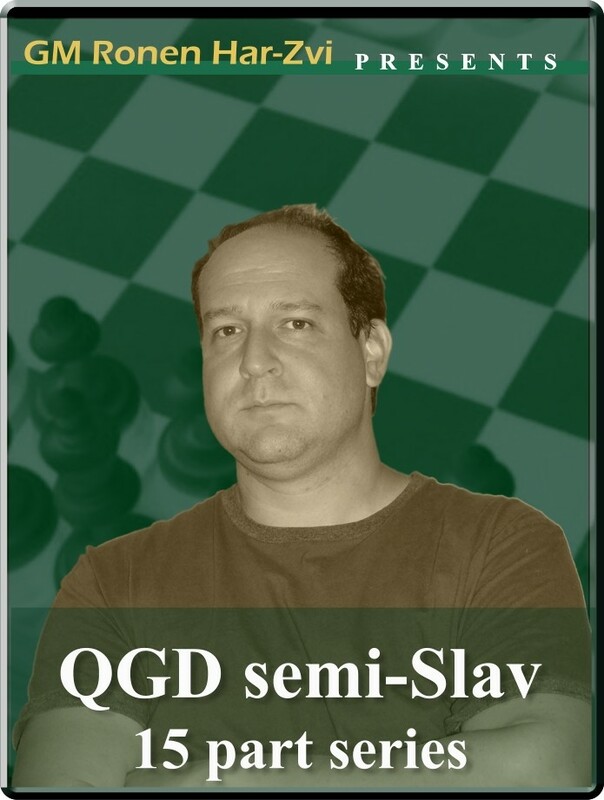 D43, D44: QGD semi-Slav, QGD semi-Slav: Botvinnik system (anti-Meran), QGD semi-Slav: anti-Meran gambit. In a series of opening videos for ICC Chess.FM, GM Ronen Har-Zvi investigates the latest developments and trends that will keep you up-to-date in the rock-solid Slav and Semi-Slav Defences. Sneak preview in description. In a series of opening videos for ICC Chess.FM, GM Ronen Har-Zvi investigates the latest developments and trends that will keep you up-to-date in the rock-solid Slav and Semi-Slav Defences.